Looks like 2017 is going to be a blockbuster year for Tollywood. Mana Megastar Chiranjeevi tana 150th film Khaidi No. 150 tho industry ki first hit icharu and next Balayya tana 100th film Gautamiputra Satakarni to oka prabanjanam srustincharu. Recent ga vachina Baahubali 2: The Conclusion, motam all over India oka sensation create chesindi. 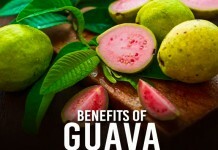 And there are more to come. Balakrishna, Pawan Kalyan and Mahesh Babu, ila top heroes andaru e 2017 second half lo kuda oka history create cheyadaniki interesting projects to vachestunaru. 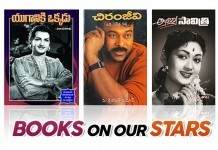 Let’s have a look at the much-awaited upcoming projects in Tollywood. 1. 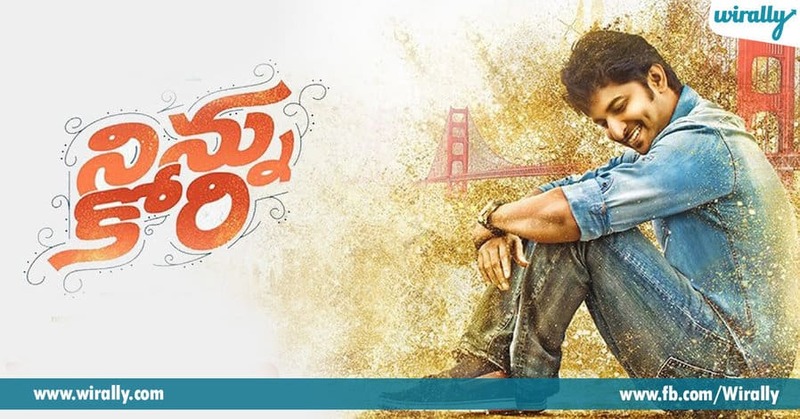 Ninnu Kori Nenu Local to hit kottina Nani, inko interesting movie to ready apoyadu. Aadi Pinnisetty kuda e movie lo oka cameo chestunadu. 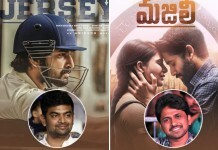 Ninnu Kori to hattrick kodatado ledo chudali mari. 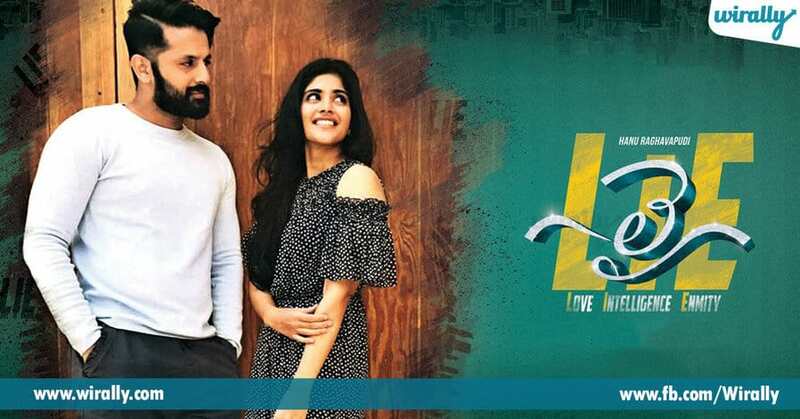 The film is all set to hit the screens on July 7. 2. 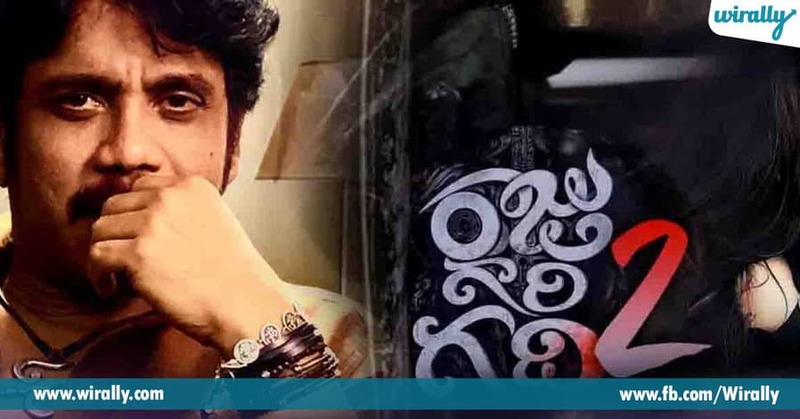 Raju Gari Gadhi 2 We all know that Raju Gari Gadhi has become a sensation in Tollywood. 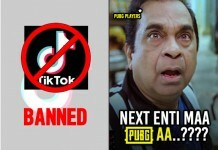 Now, Omkar is back again with its sequel. Nagarjuna and Samantha are playing important roles in this movie. 3. LIE Courier Boy Kalyan to audience ni disappoint chesina Nithiin, LIE ane movie to mana munduku vastunadu. E movie lo Hollywood range actors kuda work chestunaru. 4. 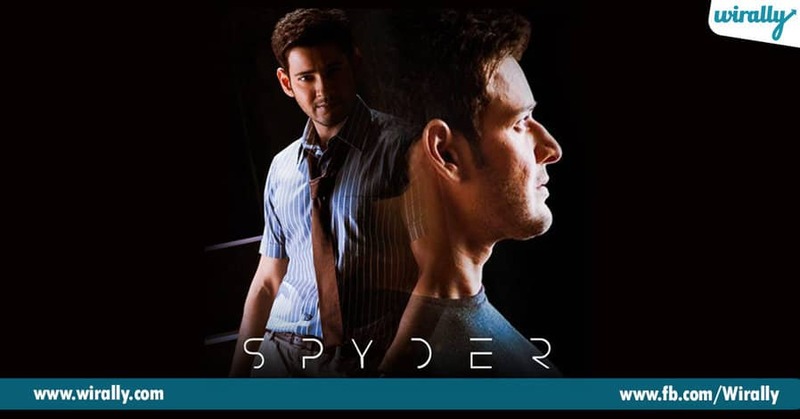 SPYder E movie gurinchi pratyekamga cheppala, one of the much-awaited movies of this year. Directed by AR Murugadoss, the film features Rakul Preet Singh in the lead role. The recently, released teaser took the internet by heavy storm. The film is slated to release on September 27th. 5. Pawan Kalyan and Trivikram Upcoming Project This yet to be titled movie is one of the craziest projects of the year. Pawan Kalyan will be seen in a never seen before avatar and it is likely to hit the screens in September. 6. 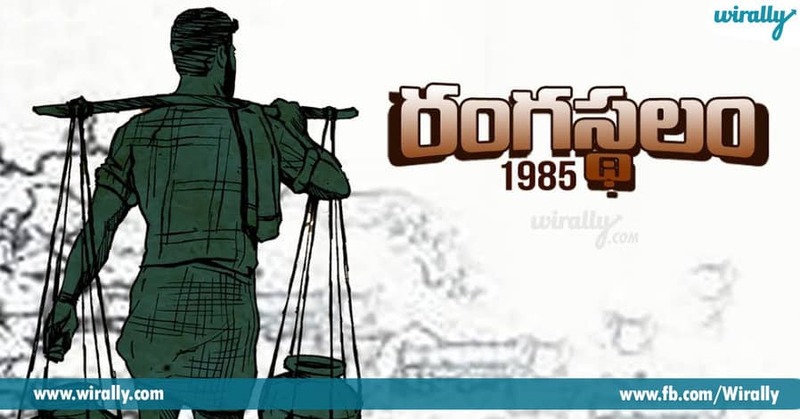 Rangasthalam 1985 Ram Charan will be playing the role of a deaf guy and it is being directed by Sukumar. The recently released posters have triggered the excitement of audience and it is going to release in the months of September or October. 7. Mahanati Savitri Alanati mana Savitri gari biopic e cinema. Keethy Suresh is playing the role of Savitri and actors like Dulquer Salman, Samantha and other will be seen in prominent roles. This movie is also going to release by the end of this year. 8. Jai Lava Kusa Jr NTR’s much-awaited movie is Jai Lava Kusa. He will be seen playing three roles and it is likely to hit the screens in September. 9. Paisa Vasool This is Nandamuri Balakrishna and Puri Jagannadh’s project. The director has announced long ago, that it is going to hit the screens on September 29th. Balayya will be seen playing gangster role in this movie. 10. Duvvada Jagannadham Allu Arjun’s much-awaited movie Duvvada Jagannadham is all set to hit the screens on June 23rd and the recently released trailers and songs, have already created an excitement among the audience. For the first time, he is playing a Brahmin guy role. 11. Raja The Great For the first time, Ravi Teja is going to play the role of a blind guy in this movie. After his last film Kick 2 failed at the box office, the actor has all his eyes on this movie. 12. 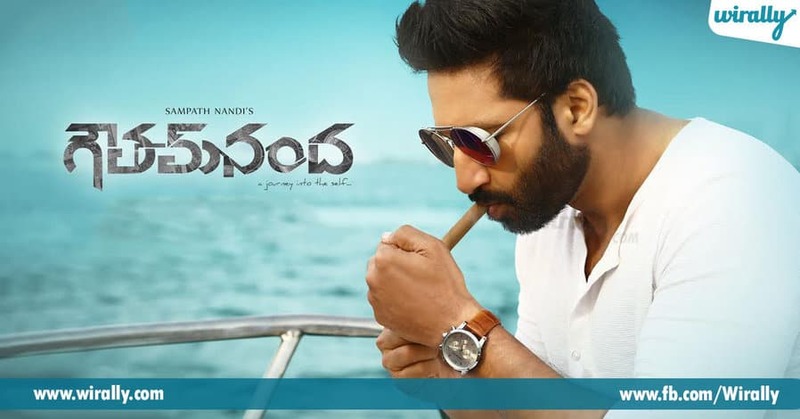 Gautam Nanda Gopichand is eagerly waiting for its release. After Jil, none of his films have released. Recently, they have uploaded the teaser and it is fantastic. The film has almost completed the shooting and will hit the screens soon. 13. Nakshatram Krishna Vamsi’s upcoming project is Nakshatram. The film features Sundeep Kishan and Sai Dharam Tej is playing a cameo in it. After a series of postponements, the film is likely to hit the screen by the end of this year. 14. Shamanthakamani One of the interesting multi-starrer in this year is Shamanthakamani. 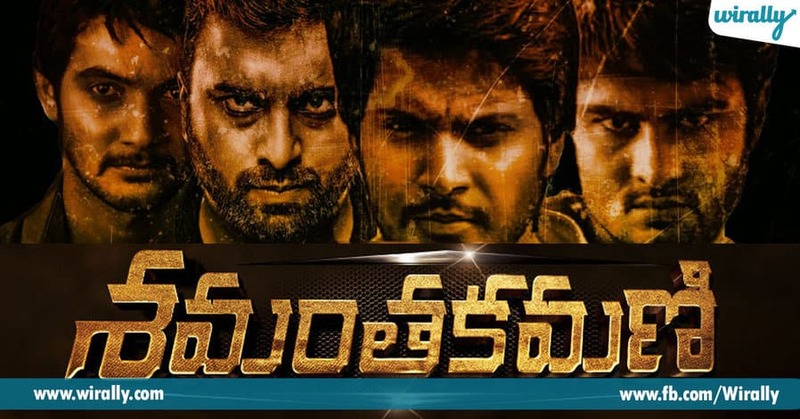 With Aadi, Nara Rohit, Sudeep Kishan and Sudheer Babu in the lead roles, the film has grabbed the eyeballs with the recently released teaser.